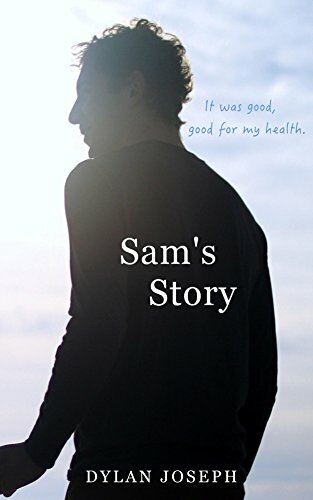 Sam’s Story is an LGBT coming of age romance book. It is a beautiful tale of two boys discovering what it means to be gay and dealing with the obstacles that get in their way. 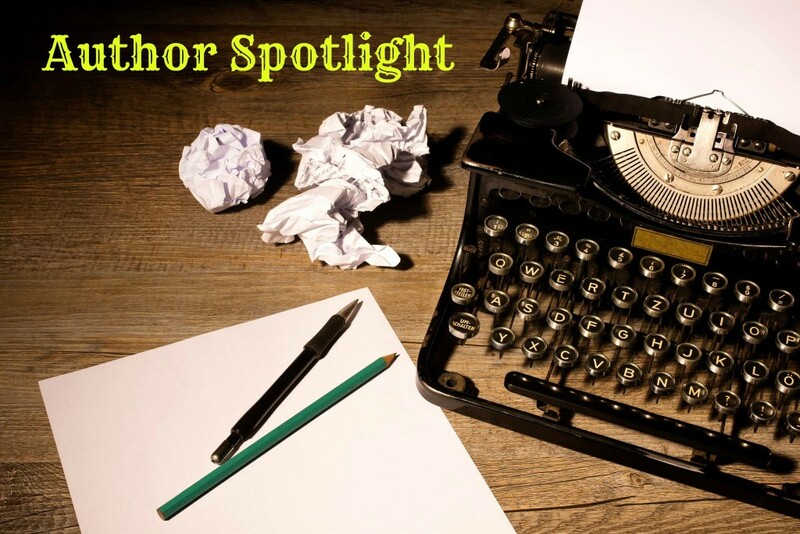 Thank you so much for stopping by today’s author spotlight with Dylan Joseph. Today we will learn a little bit about Dylan as an author and get a sneak peak into his newest book Sam’s Story. Please leave any questions you might have for the author in the comments section. You can also reach out to Dylan at the links following the interview. Dylan Joseph is a warrior, a healer, and a poet. He has a passion for the Chinese martial arts and meditation. His writing reflects the satisfaction he receives from discovering himself and internal joy. He writes to entertain, to create worlds that inspire, words that provoke thought, and worlds that force his readers to live through another’s experience. His goal is to create works that inspire people to live their lives to the fullest and fulfill all their dreams. 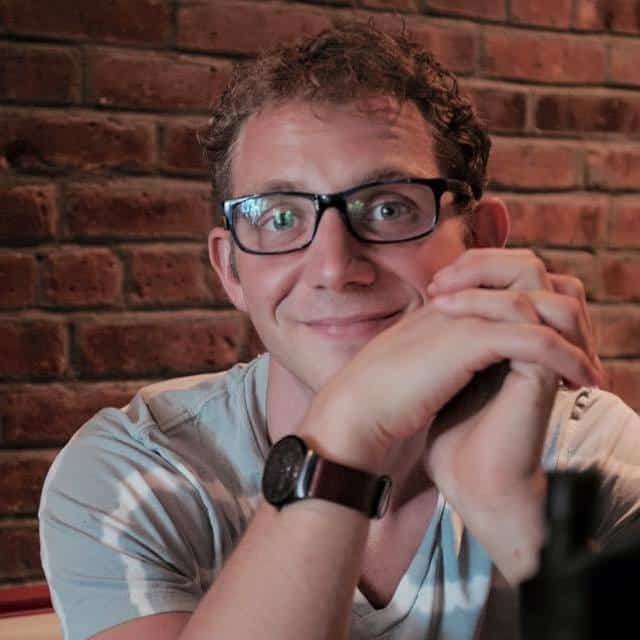 Dylan is a 26-year-old gay man that grew up on Long Island, New York. He loves most people and certainly the opportunity to live life on planet Earth. Memento Mori. Tempus Fugit. Carpe Diem! Sam’s Story is really just about love. Not just romantic love but also self-love. I think a lot of people struggle with loving themselves. We do a lot of pretending as humans. Sam’s Story cuts through that and reveals a lot of truth through an honest internal dialogue. It is quirky, funny, and raw. Sam’s Story is the experience of love that we all have touched on some level. It is very relatable, especially for young gay men. It can be intense at times as well.Give us a little insight into your main characters! Who are they? Give us a little insight into your main characters! Dylan is a good-hearted young man that is discovering himself spiritually. He is curious and definitely thinks too much. These thoughts allow us to understand the story and also better understand ourselves. Dylan really wants to be loved and he wants to give love. He cares a lot. This is revealed when he meets Sam. Sam is similar to Dylan but differs in one way. Sam is going through the biggest struggle of his life. Pressures from society are starting to prevent him from fully expressing his romantic desire for other guys. He is thoughtful, soft and does not want to do any harm. Then there is the Mustache. If you want to find out about him… get the book!Tell us a little bit about your writing style. When and where is your favorite time/place to write? Will we be seeing these characters again anytime soon? Is this book part of a series? When and where is your favorite time/place to write? I found a passion for writing years ago when I began training Kung fu, Tai Chi and meditation. The arts helped open the creative door. It began with poetry and eventually moved into stories written in free verse. I just fell in love. Throughout my life, I have mostly worked in restaurants and with my father refinishing hardwood floors. I went to school for massage therapy in 2009, which is where I met my martial arts teacher. I have always enjoyed working with my hands and working with people. I think that is why I love writing because it is for people. When I first start writing I have absolutely no filter. The story may be coming to me in images or words. So it is best just to get it down. Sometimes there is no story and I just have to write and write and write until something interesting comes out. Then I go back later on and refine it. You know, so people can understand it. Sometimes work just needs to sit for a while until I can understand it. Sam’s Story was written in about three months. It sat for a year and a half before I came back for it…. or it came back for me. 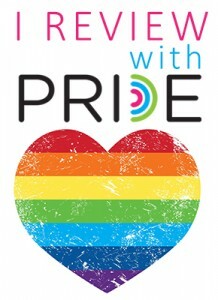 Thank you so much for answering my questions about this LGBT coming of age romance book. 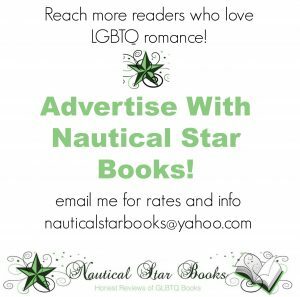 I think my readers will enjoy learning more about you! Good luck in your future writing! Find out more about Dylan by visiting the author’s website. You can also check out their profile on Goodreads or follow on Facebook.